Great Place To Livesubmitted by Jennifer C. - Feb 04, 2019 |Recommended: YesI was very selective when choosing an apartment. The staff here is great, and the apartment is excellent. Everything is maintained well and the staff is cuteous and helpful. The community is clean and quiet and feels secure. I am very happy with palm Village. The property is busy and conditions are suitable for living.submitted by Cullen H. - Sep 09, 2018 |Recommended: YesIt is suitable living. I love living at Palm Village It's a beautiful place to be.submitted by Meagan W. - Jul 02, 2018 |Recommended: YesEverything is pretty wonderful. response from property - Jun 19, 2018 Thank you for your review! response from property - May 07, 2018 We are glad to hear it! Thanks for the review! A very nice place to livesubmitted by Kaileigh V. - Mar 26, 2018 |Recommended: YesIt's a very nice place to live and I feel safe at all times. The staff is friendly and always willing to help. The shuttle to and from campus has been a great help in reducing stress levels because I don't have to worry about finding a place on campus to park and it saves me gas money. response from property - Mar 27, 2018 Thank you so much for leaving us a review! We love to hear from our residents. I love it heresubmitted by Michelle L. - Jan 10, 2018 |Recommended: YesIt's very clean and beautiful. It's very well lit making me feel very safe when I come home late from work at night. It's also in a great location, just a short drive from the bigger things to do in town. response from property - Dec 04, 2017 Thank you for leaving such a nice review! Have a great day. Great place to livesubmitted by Dustin W. - Nov 21, 2017 |Recommended: YesIts nice and mostly quiet. Grounds are clean and upkept. Apartments are modern and nicely laid out. I would recomend this place to anyone. response from property - Nov 22, 2017 Dustin, Thank you for leaving us such a nice review.  We value you as a resident at Palm Village!! response from property - Oct 04, 2017 Thank you for taking the time to write a review. Beautifulsubmitted by Rosanna U. - Aug 31, 2017 |Recommended: YesIt is nice and quiet. response from property - Aug 31, 2017 Rosanna, Thank you for taking the time to write a review. We love hearing feedback from our residents! response from property - Aug 18, 2017 Thank you for your review. We are so glad you like it here! !